Oh dear, remind me not to try a pun title again…. 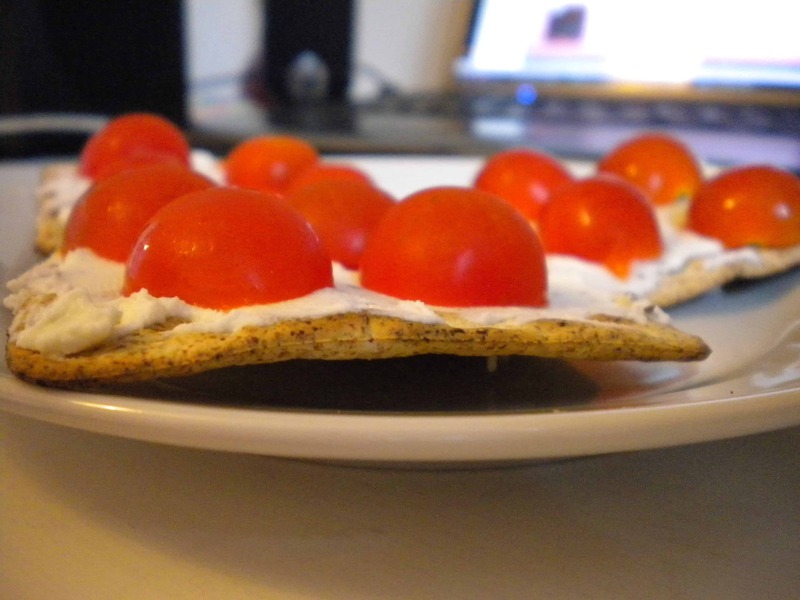 Today I found some Tru-Free High Fibre Crackers in my cupboard, and decided to make a yummy snack of them with cherry tomatoes and cream cheese. The crackers really bore a strong resemblance to how I remember non-gluten free crackers tasting! My boyfriend is crazy about Rivitas, and although these aren’t exactly the same, they are a pretty good alternative. They’re really high in fibre, which is good considering as Coeliac’s this is harder to get hold of! Fibre is important to maintain a healty digestive system, so these crackers are a Coeliac’s best friend! Plus with 3 crackers topped with 6 cherry tomatoes, I even got my five a day! Definitely would recommend these for a crunchy snack! 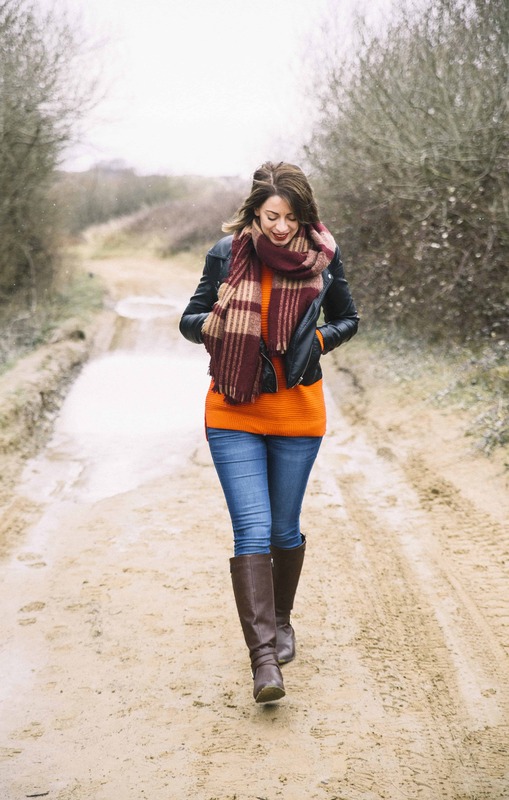 Next Post Thankyou Genius Gluten Free!